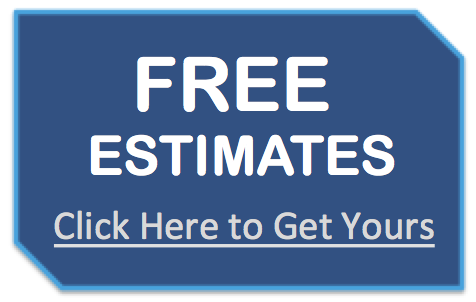 We offer the following Carpenter Services throughout Fairfield County, Southern Litchfield County and the Connecticut Area. Are you looking to create that outdoor deck you've been daydreaming about? 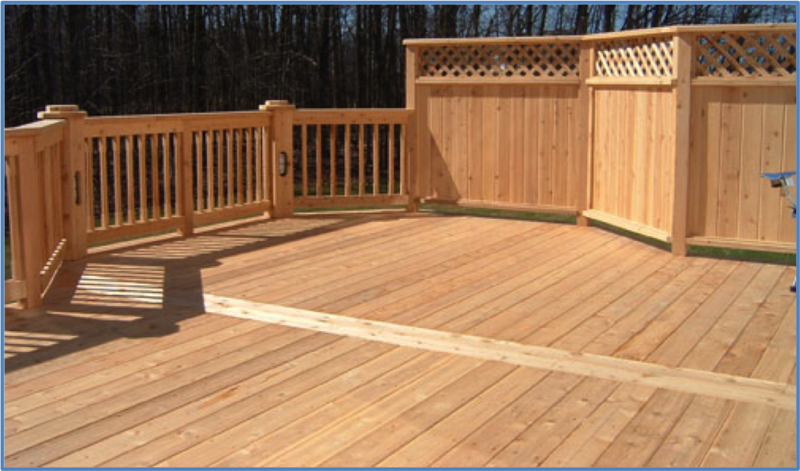 Let our expert carpenters build a custom wood deck for your family to relax and entertain your guests. 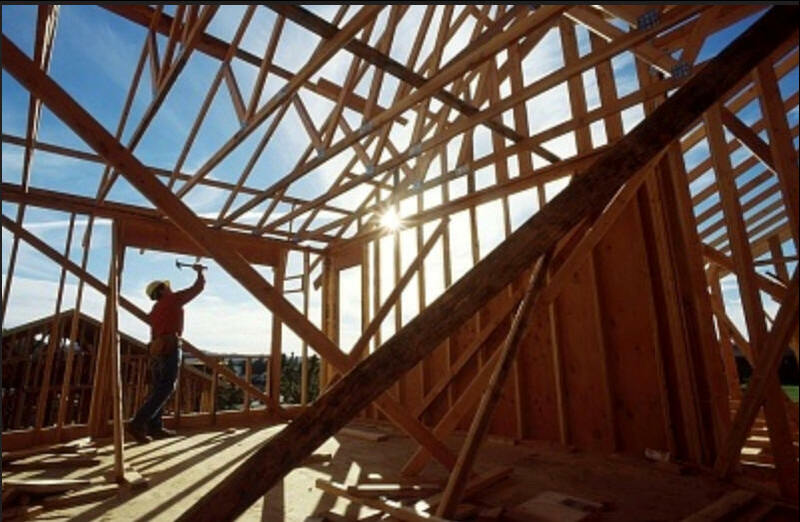 Titan Craftsmen employs the best carpenters with years of experience. 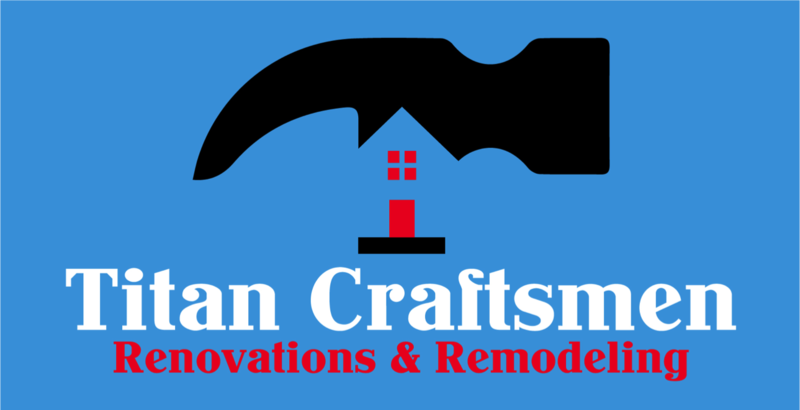 Titan Craftsmen specializes in many areas of carpentry such as wood framing, remodeling projects, wood porches and custom carpentry. We've been serving both residential and commercial customers throughout Connecticut for years. We have earned a solid reputation among our customers and strive for customer delight on every job performed.